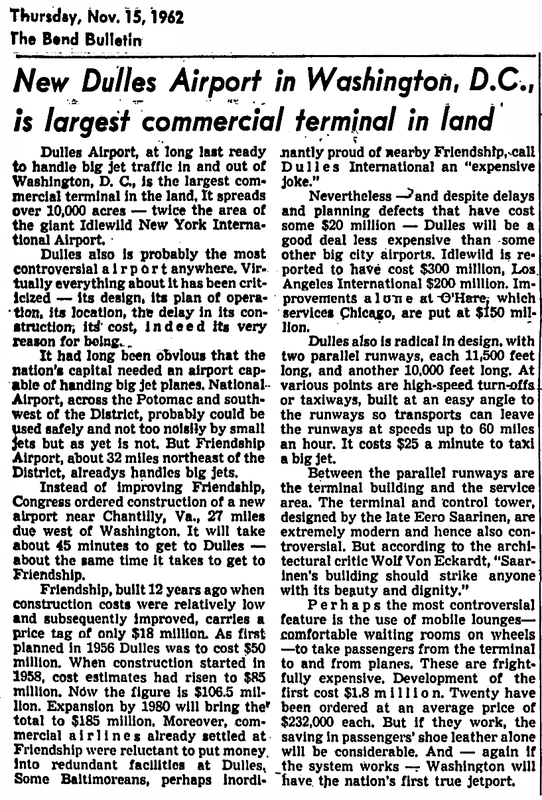 Airports are important key features to the economic health and growth of metropolitan areas around the world. 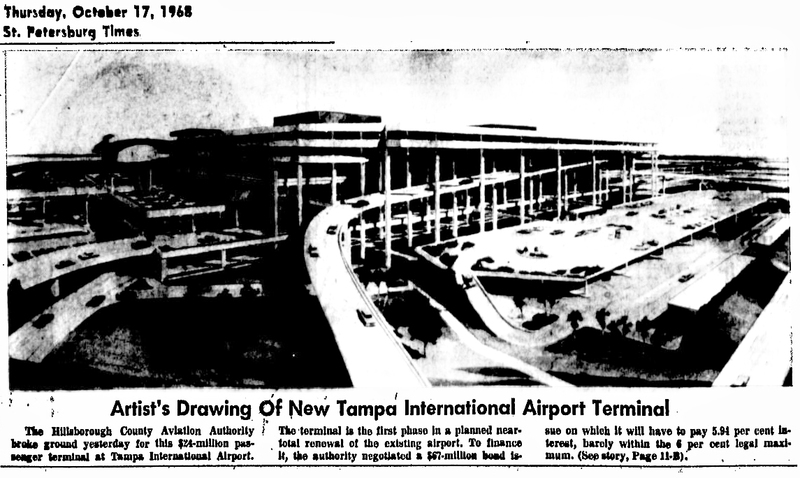 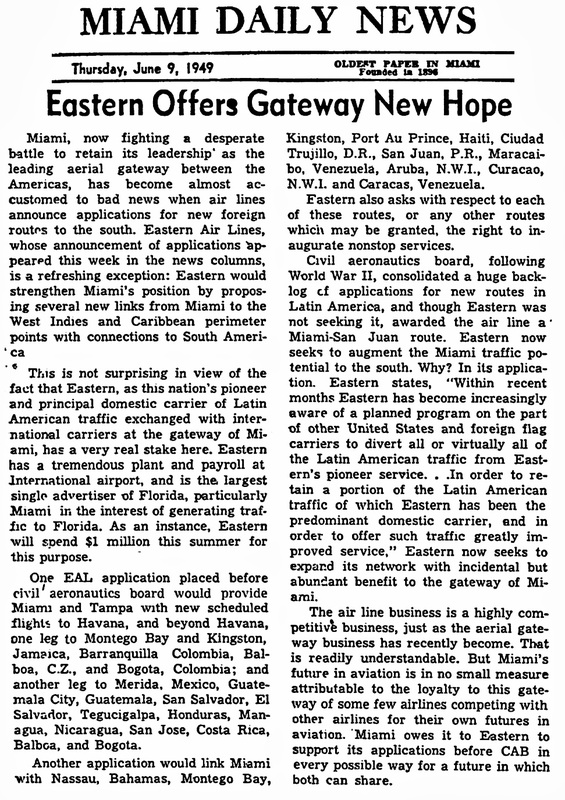 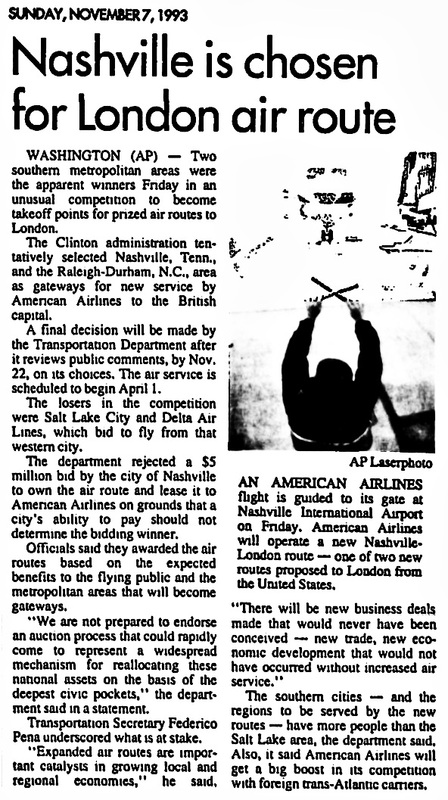 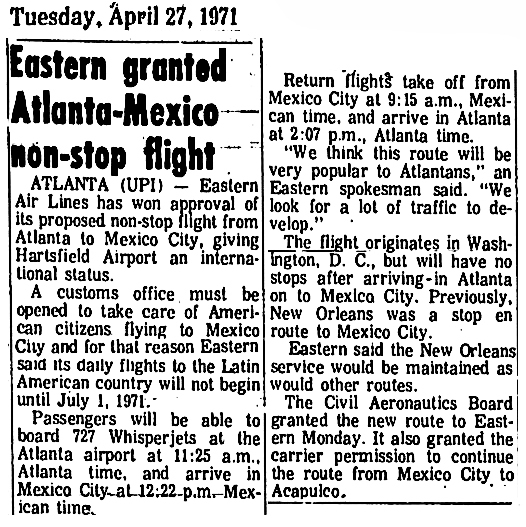 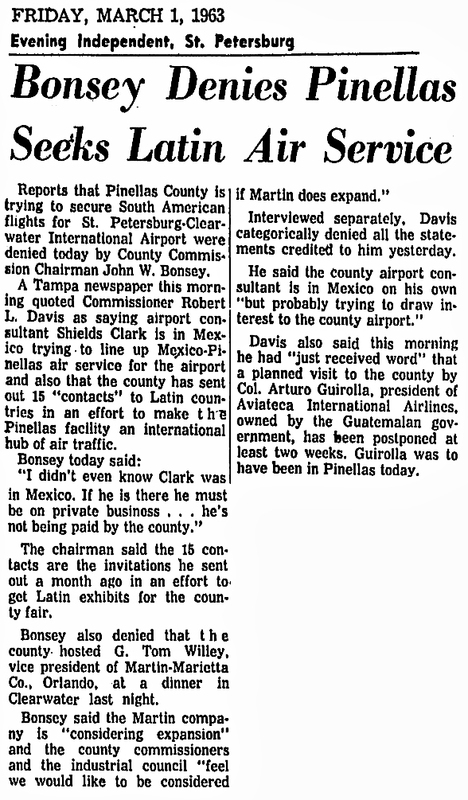 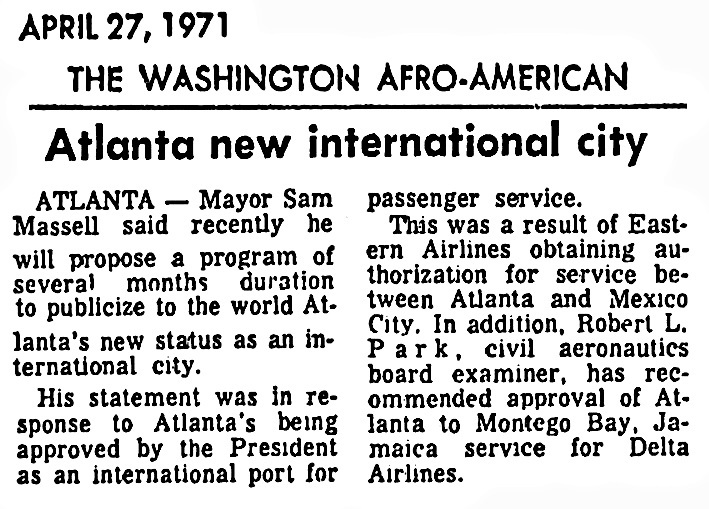 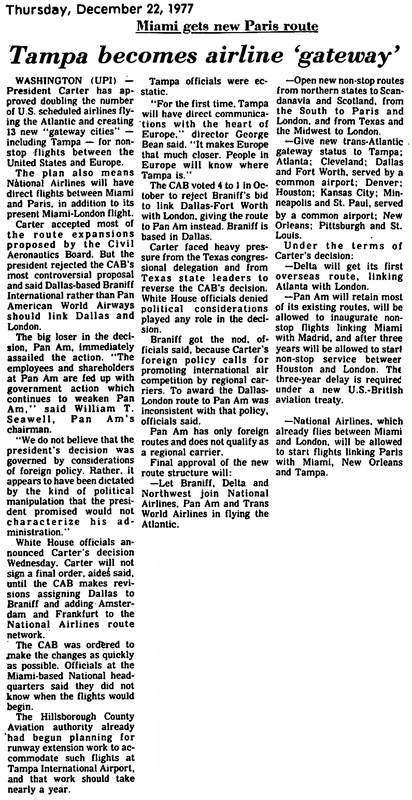 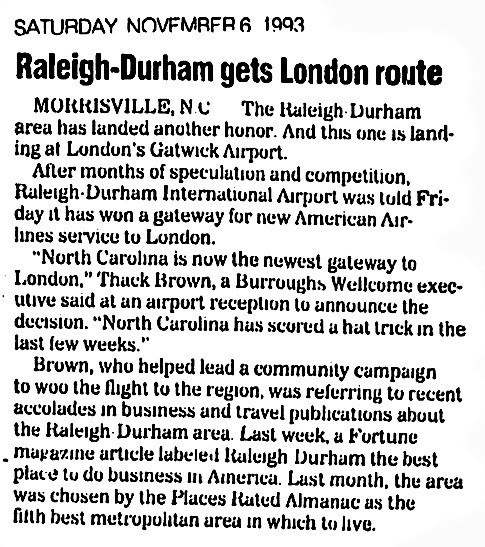 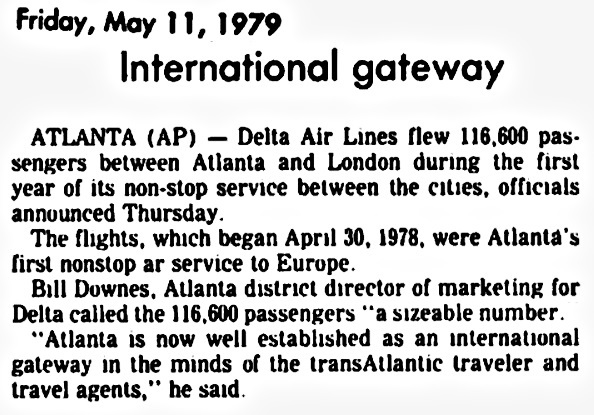 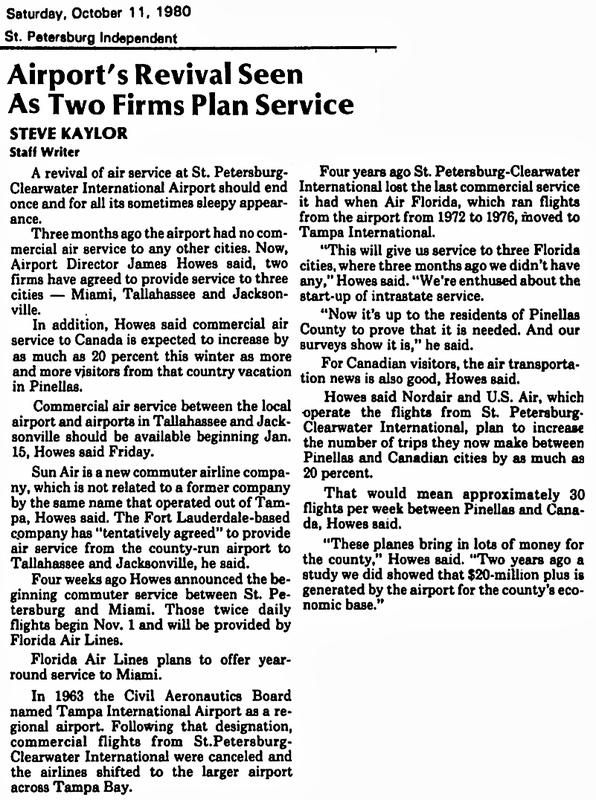 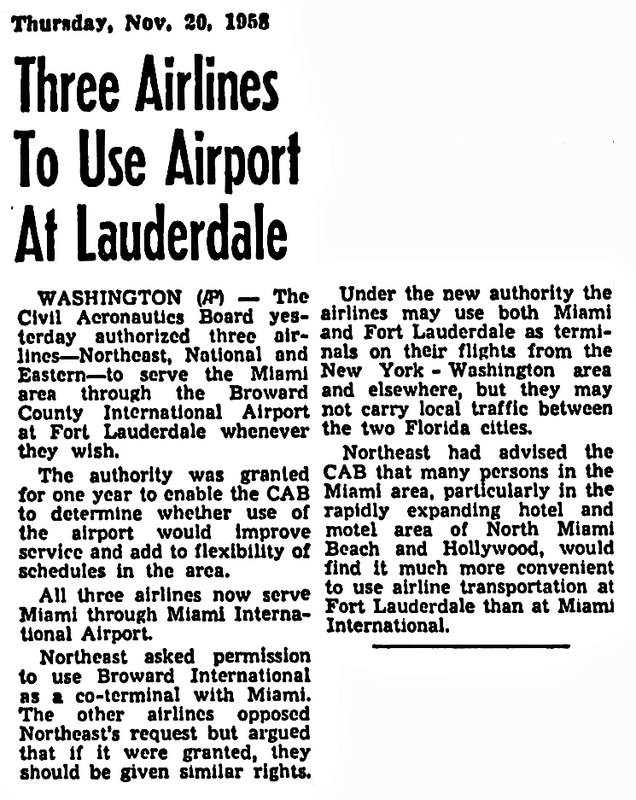 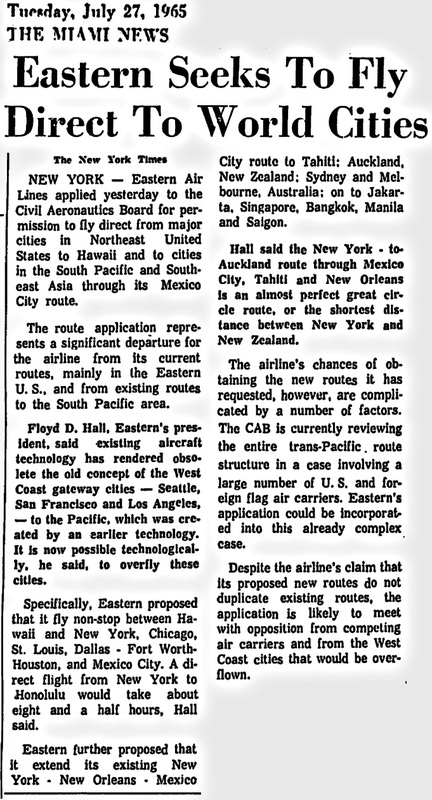 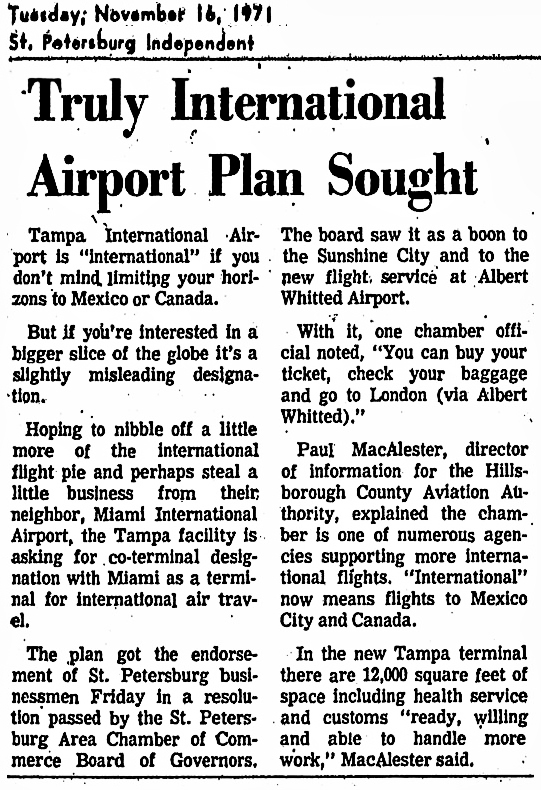 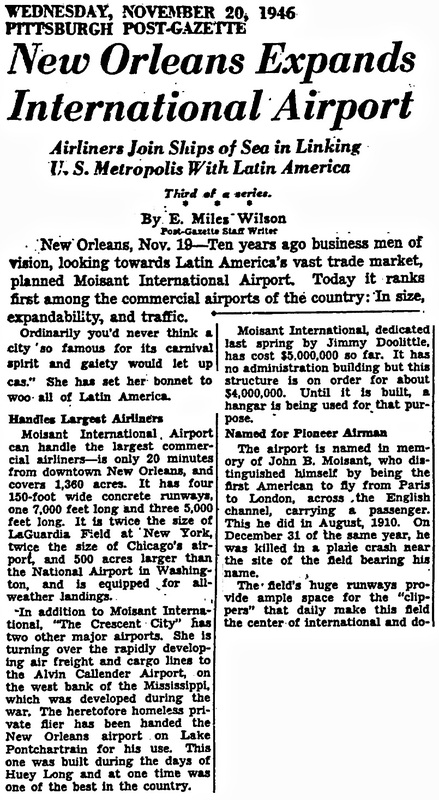 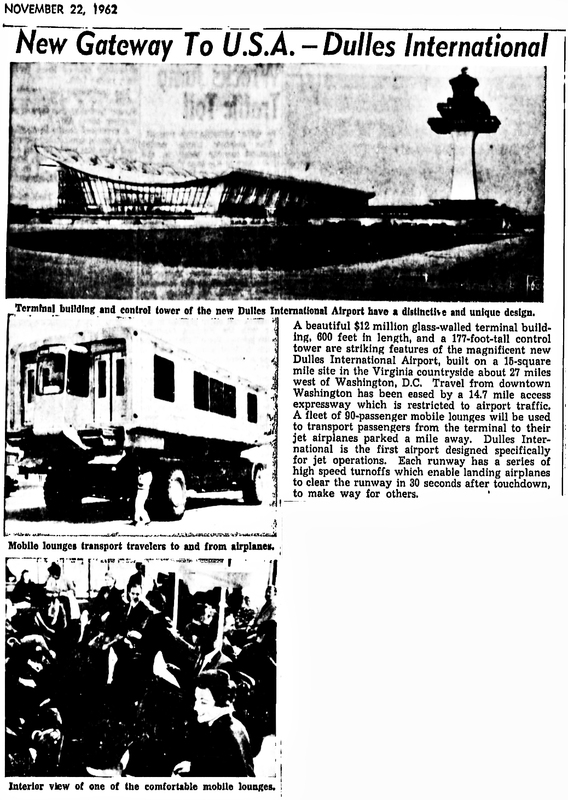 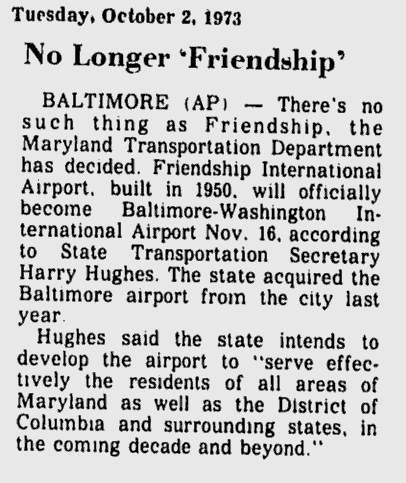 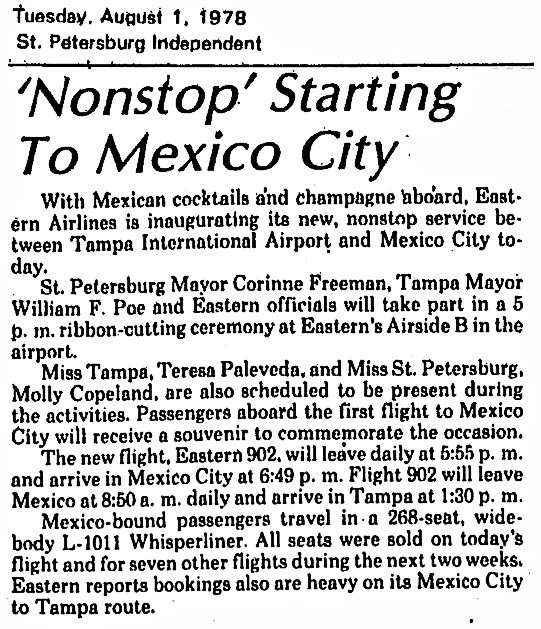 Dilemma X takes a look back, via past newspaper articles, at how some airports in the South became approved international airport gateways. 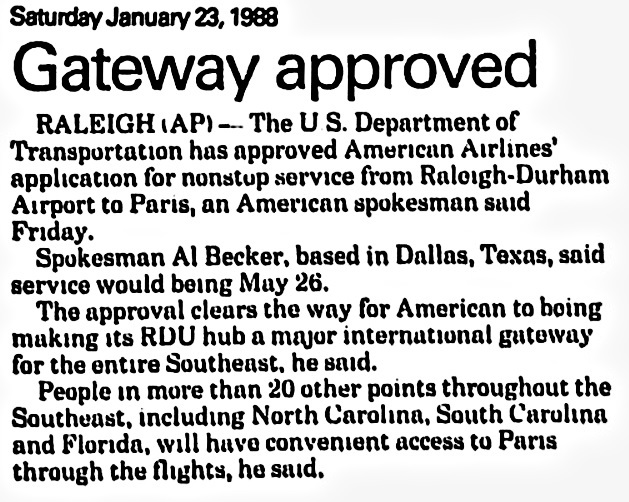 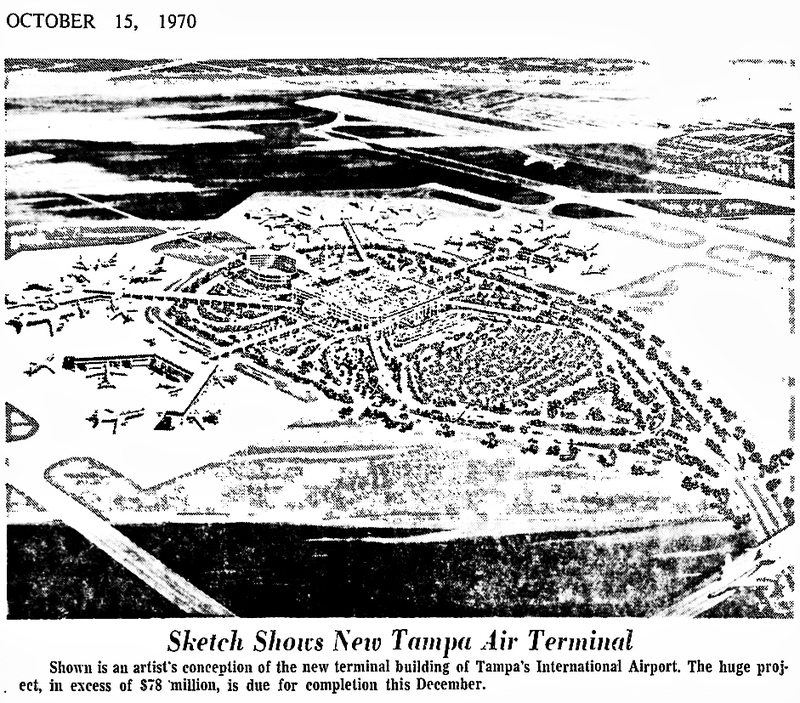 Who approved the international gateway status? 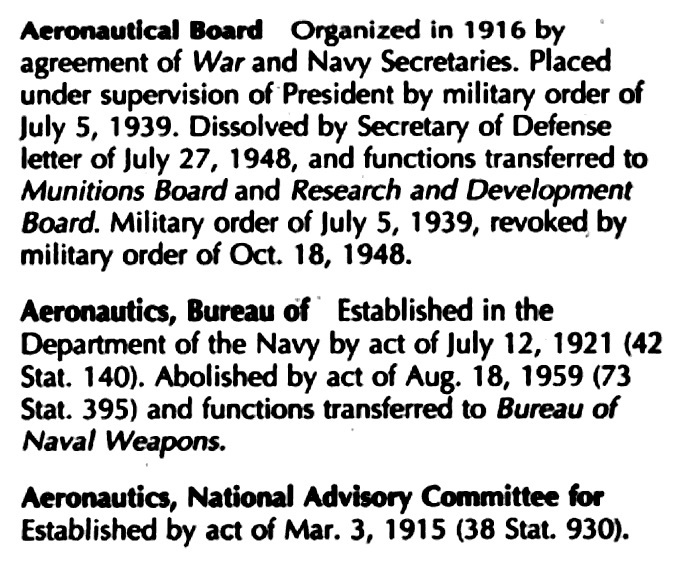 The Civil Aeronautics Authority Act of 1938 formed the Civil Aeronautics Authority. 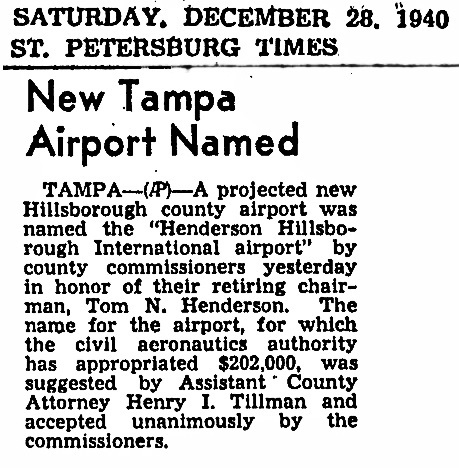 The agency was renamed in 1940. 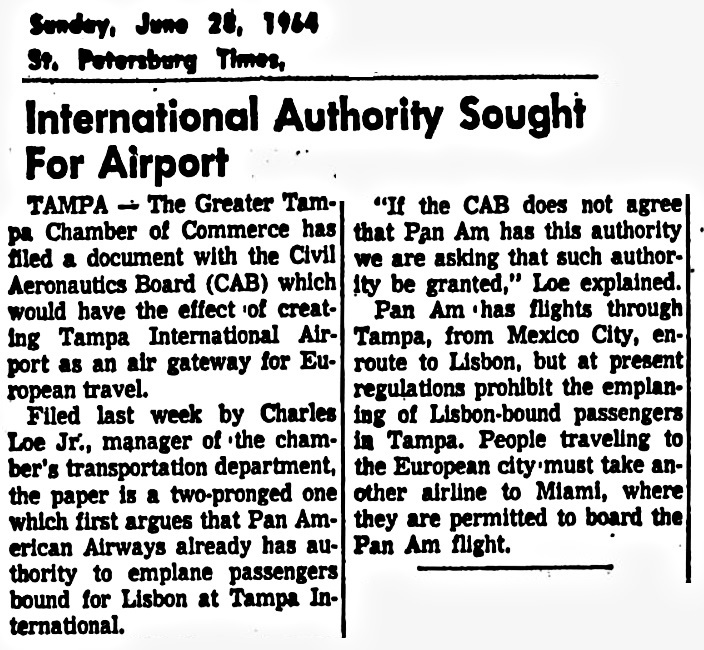 The Civil Aeronautics Board (CAB) was an agency of the Federal government of the United States that regulated aviation services, including scheduled passenger airline service, and provided air accident investigation. 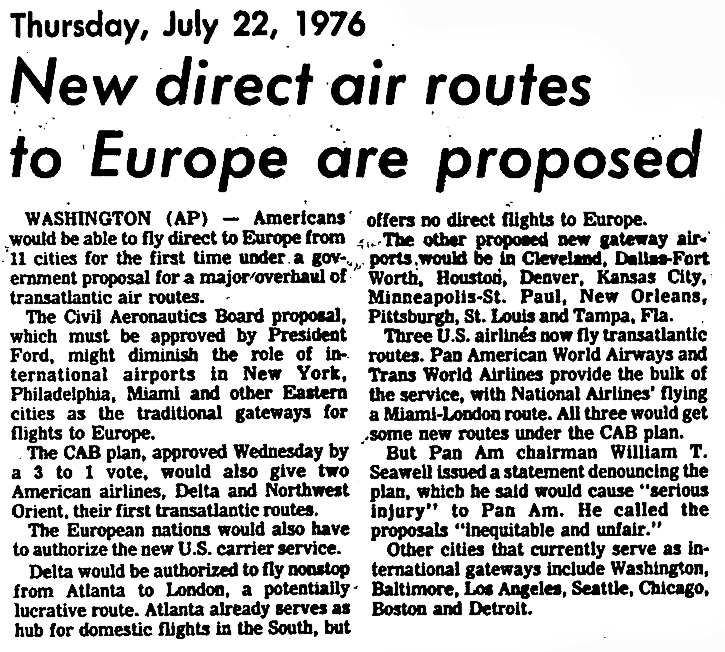 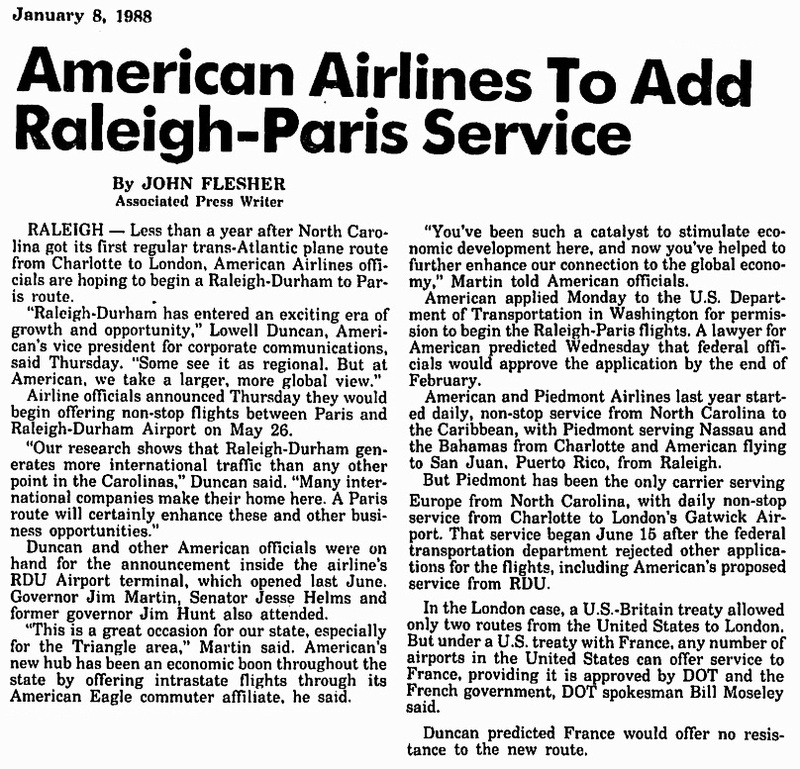 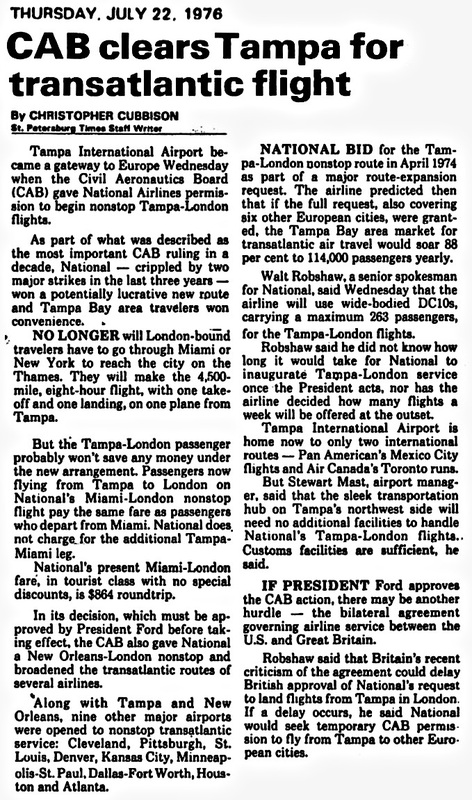 The Airline Deregulation Act is a 1978 was a federal law intended to remove government control over fares, routes and market entry, of new airlines, from commercial aviation. 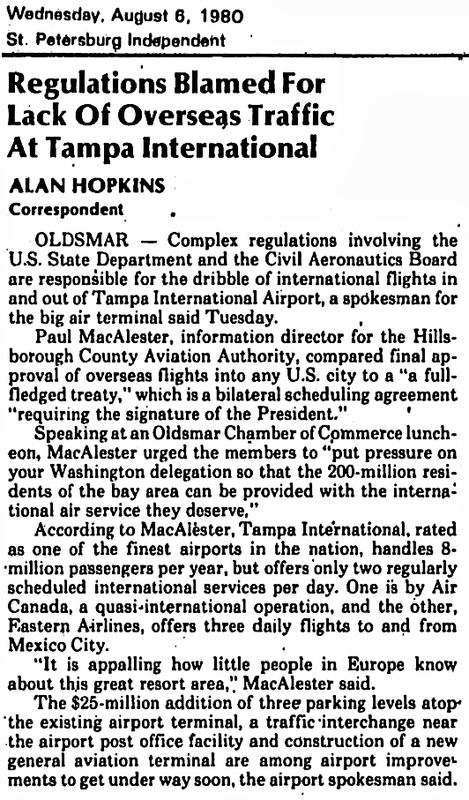 The Civil Aeronautics Board’s powers of regulation were phased out, eventually allowing passengers to be exposed to market forces in the airline industry. 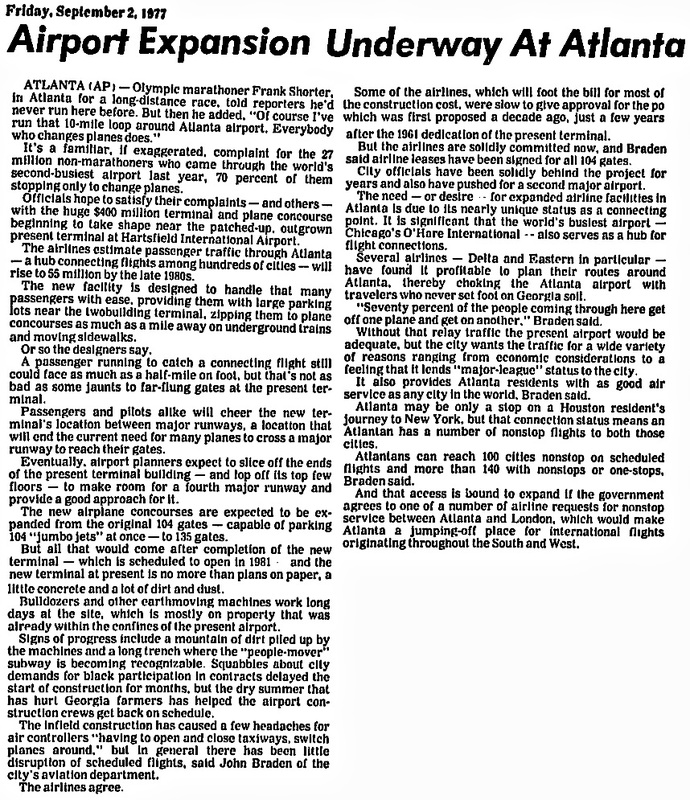 The Act, however, did not remove or diminish the regulatory powers of the Federal Aviation Administration (FAA) over all aspects of air safety. 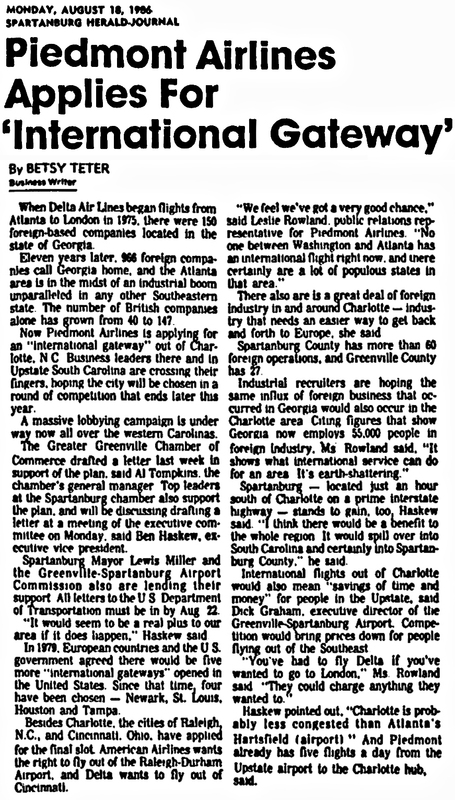 Click newspaper images below to enlarge for better reading. 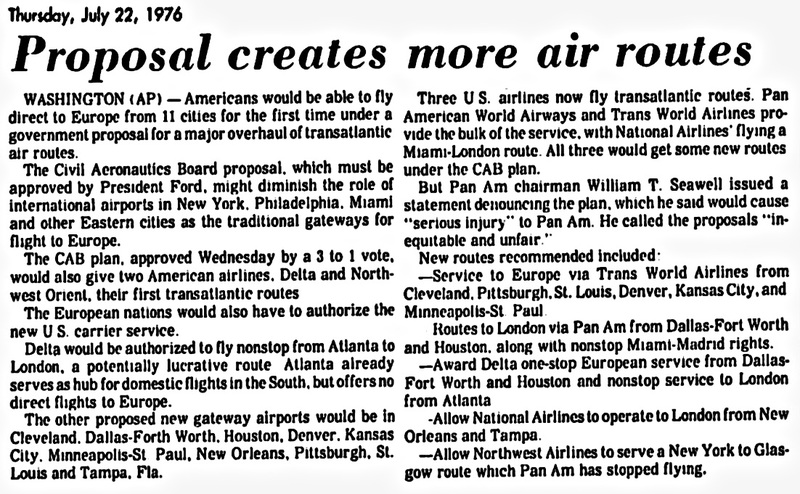 Click your return arrow to return to this Dilemma X topic.